Gamestop is offering several sets of Pokemon Trading Card Game Tins for just $10 right now (reg. $19.99). Free store pickup is an option. For Cyber Monday, Target is offering an extra 15% off online only. Includes free shipping and returns. The American Girl Cyber Monday Sale should be starting tonight sometime between 9 and 10pm PST. Amazon has the All-New Fire 7 Tablet with Alexa, 7″ Display, 8 GB for $29.99 as part of their Black Friday/Cyber Monday sale. If you like this deal, be sure to join my Facebook deals group where I share the hottest deals in real time. 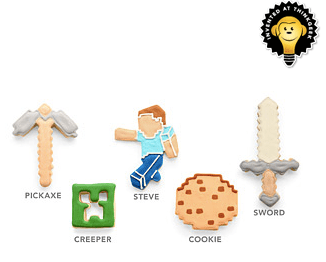 ThinkGeek has a set of Minecraft Cookie Cutters on sale for $9.99. Shipping is free with code CYBER16US. 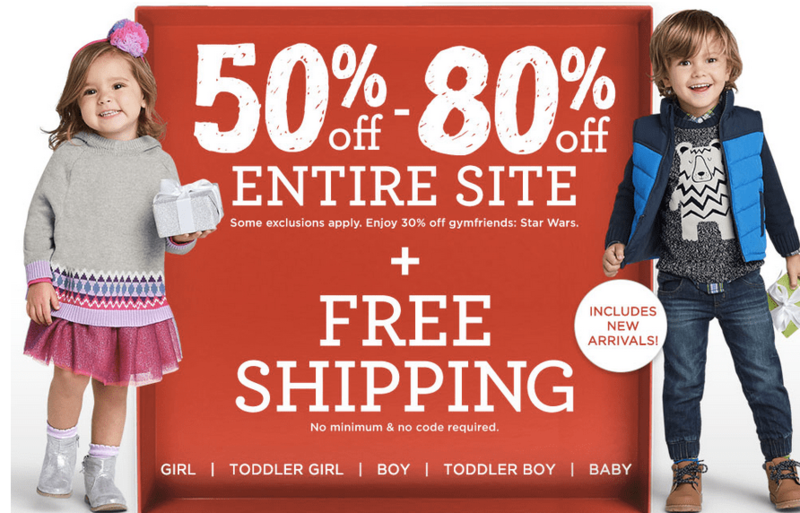 Gymboree is offering 50% off your entire purchase PLUS get an additional $25 Off $100 with code BONUSDAY. Even better, get free shipping on all orders with no minimum. 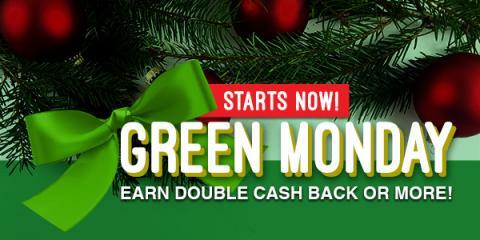 This page has everything you need to take advantage of some great “shopportunities” for Cyber Monday!